Even before he had a guitar in his hands Garry was singing songs along with his transistor radio and with some of the first albums he owned. One of the first records he obtained was, Ray Charles, “Live in Atlanta”. That is the music that set him on fire before the Beatles and Crosby, Stills and Nash had come along. Before he could strum two chords he was already writing lyrics and keeping them in a spiral notebook. He began playing professionally in a rock band while still in high school in the late ‘60’s. Just after high school the group he performed with began recording under the name of Meadow and had one local hit record that he had written. During his early college years Garry and James Wilson came together as Sunup, starting out as a guitar/vocal, songwriting duo, then soon after adding a bass player. It wasn’t long before Sunup was recording and adding other instruments to the mix, depending on the setting. They performed at colleges, clubs and coffee houses, as well as opening shows for major recording acts, such as Jackson Browne, Jimmy Cliff, the James Gang and others. 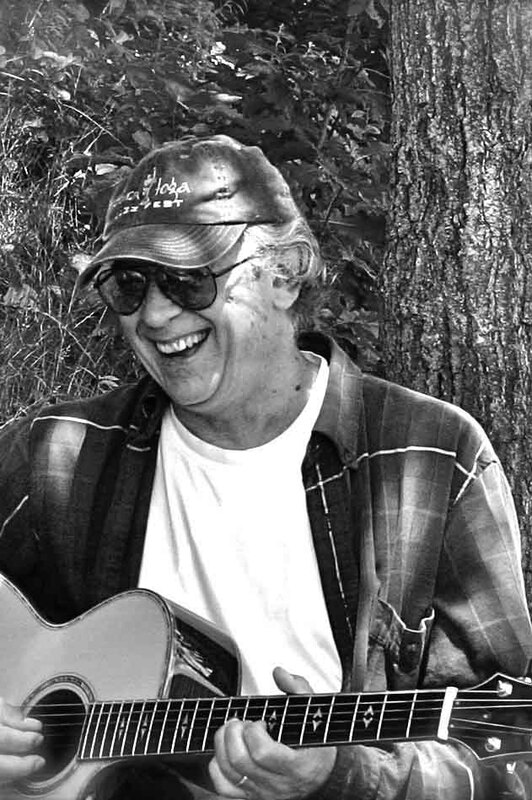 When James moved to Connecticut in the late ‘70’s to pursue a career in communications, Garry continued to record and perform. He began jingle writing, playing guitar on some recording sessions and performing with a Top 40 band - playing the “hits” in nightclubs and hotels. In the early ‘80’s he reassembled Sunup and once again found himself, writing, performing and recording, as well as opening a music studio, teaching guitar. The group played on an off for another decade with long time bassist, Kerry Peterson and keyboardist, Brian Soule. In the late ‘80’s through 1994 they began working on an album, which featured a great many guests who had played with Sunup over the years. Garry’s musical influences are vast and diverse, seeping into the songs he has written and continues to write. You may hear one song that could be a mainstream country hit and the next, could border on jazz. There are songs that have great verses with memorable hooks and others that are more folk-like in nature, with an emphasis on lyric content that tells a story and the acoustic guitar work. His songwriting ranges from romantic ballads, to uplifting pop songs and occasionally ventures into addressing the political currents of the times. The bottom line is this: If Tony Bennett and David Crosby (among others), can still be growing in their musicality and turning out great performances in their 70’s and 80’s, there is no reason that Garry Manuel can’t be on that same path. After all, it’s the music that speaks!